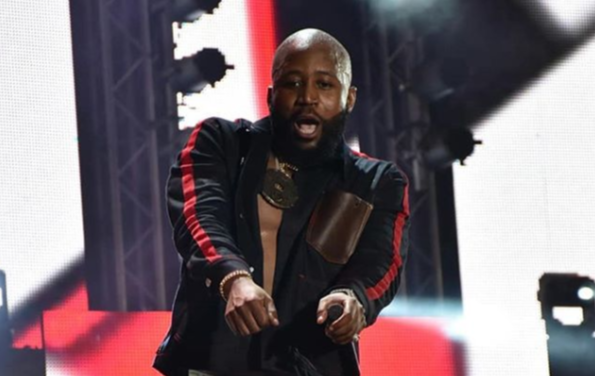 Cassper & AKA Share Their Goals For 2019! 2018 has been a rather great year for two of the greatest local Hip Hop stars who have reached major milestones in the local industry. 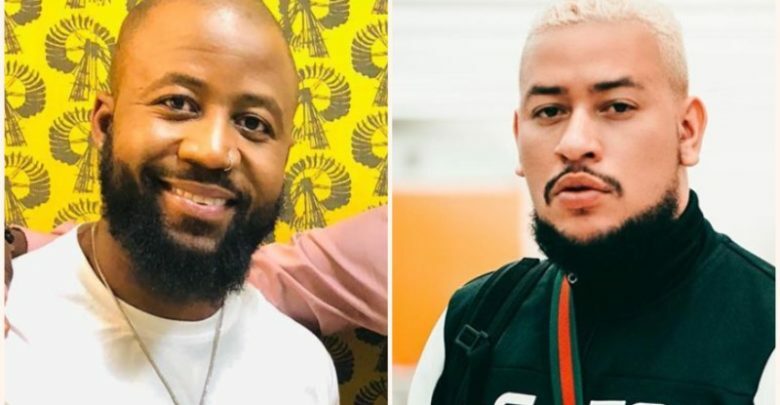 Now that the year is coming to an end, Cassper and AKA have now decided to share their goals for 2019. The goals that Cassper shared were about doing more good in the world by touching more people with his gift, get closer to God and buy his Mother a car. AKA shared his goals in music saying that he will be collaborating with the artists he loves along with a picture of Emtee. “My only disappointment with 2018 is that I didn’t do as much as I could have done ✅ when it comes to collaborating with my favorite artists. In 2019 … we’re gonna fix this on so many different levels. 🇿🇦,” read AKA’s caption.